Hola!! Haven’t you noted that as with everything now, once there’s a new makeup product on the market, in almost no time all the other makeup brands speed up their production to come out with the same concept, and we are then puzzled about which one to choose among the sea of options available. Following my “Top Skincare Tips” post, I wanted to share with you my favorite scrubs. Exfoliation is one of my preferred skincare routine steps. 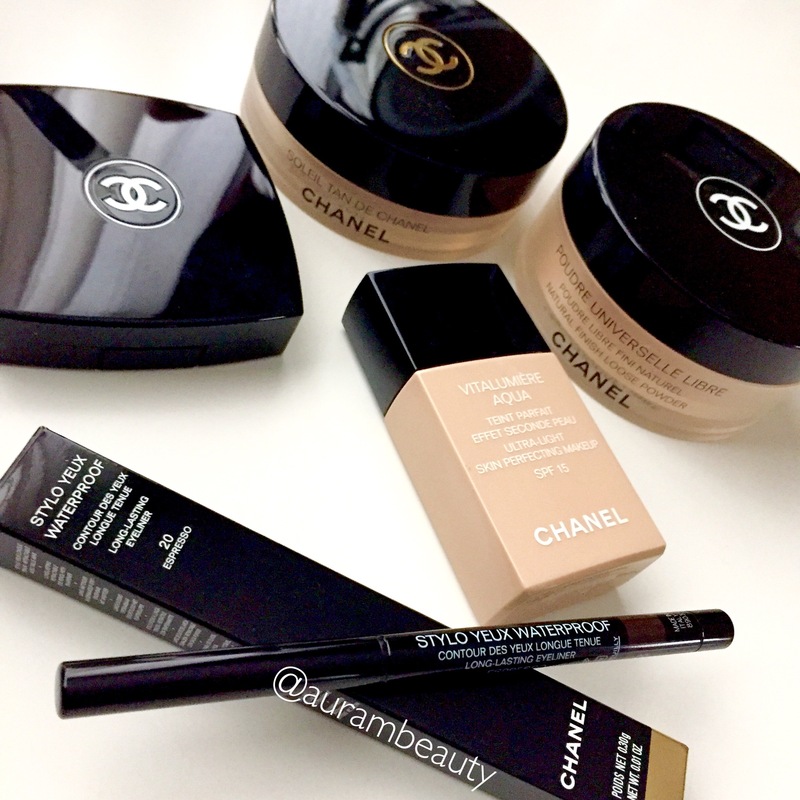 I have tried and tested so many throughout the years from drugstore to high-end products, and fortunately some of them have made them to holy grail status! I will divide this post in two parts to make it easier for you to browse. Hola!! As mentioned in my previous post , I will be reviewing what I consider the best products from some of the main makeup brands in the market. 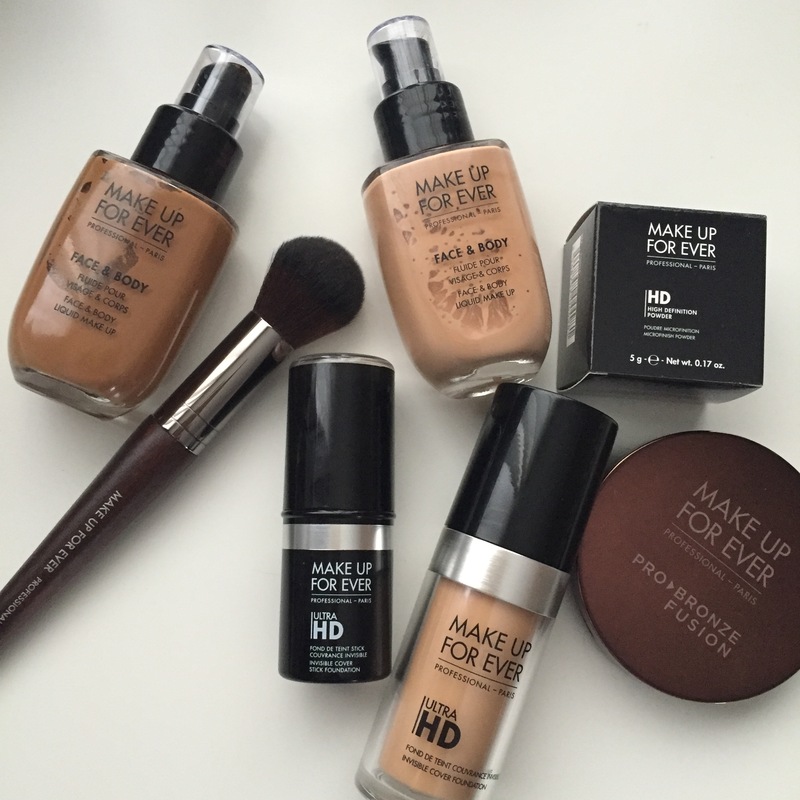 This time, I’ll be writing about MAKE UP FOREVER. This is a brand I hold dear as it was there that I did my professional makeup course. Most of you are widely familiar with the brand -I am sure- but for those new to it, it’s a PRO makeup line, created by French makeup artist: Dany Sanz in 1984 in Paris. In 1999 it joined the prestigious French group LVMH and it has since gained mainstream popularity. It took me some time to admit it, but I can know unashamedly say that I have a makeup addiction/obsession. I could spend hours on end browsing through makeup displays, checking new collections and swatches, textures, you name it. But I have also come to realise that although I am not alone in my addiction, not all women are drawn by this, actually I’m the only one from my group of friends to obsess over makeup.